The city of Brisbane was formed officially in 1925, with a series of neighbouring shires merging as one. Since its humble beginnings, Brisbane has grown into a thriving hub of social, cultural and economic activity, with many people visiting the city each year to experience the many pleasures it has to offer. From the enticing cafes and restaurants of Southbank, to the iconic Wheel of Brisbane, the city has something on offer for everyone. The Brisbane River, which flows from the central hub through to the suburbs, is the lifeblood of the city, providing boating and fishing recreation in abundance. ‘The River City’, as it is often called, prides itself on its relaxed lifestyle and friendly locals. A visit to the Botanical Gardens offers locals an enticing scenic stroll through a tropical sanctuary, whilst only being a short walk from the city centre. 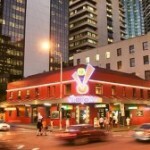 Also nearby is the renowned Queen Street Mall, where visitors can shop to their heart’s content. The nightlife of Fortitude Valley and Eagle Street Pier has on offer an array of bars and clubs for anyone looking for a night out, and their central locations provide a convenient option for those looking to kick on after a long day at the office. Likewise, Suncorp Stadium is another inner city venue that provides a wide array of entertainment options- from sporting events to music concerts. If you’re looking to try something a little bit different, then give West End a visit to check out a thriving music and art scene. Brisbane, the River City, is an ideal destination for anyone looking to escape the hustle and bustle of big city living, without relinquishing the benefits of an urban lifestyle. For anyone interested in what our city has to offer, don’t be afraid to give us a visit and say g’day to the locals. You’ll be glad you did. Brisbane is fast becoming an international hub of activity, attracting visitors from all over the globe. As the capital city of Queensland- Australia’s ‘Sunshine State’, Brisbane draws many tourists each year, keen to take in the beautiful scenery and warm weather. However, in recent years the city has grown into more than just a laidback tourist destination, transforming itself into a respected city on the world stage. With the G20 Leader’s Summit due to be held in Brisbane in November, the city is expected to attract global attention for its role, with all eyes to be set on the Brisbane Convention and Exhibition Centre for the arrival of the elite in international politics. 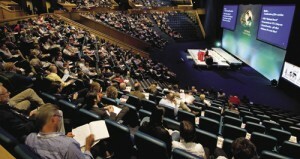 Exposure to an international audience will serve to establish Brisbane as a prominent city of transnational business and trade. An efficient public transport system of trains, buses and ferries, as well as an extensive network of bike paths, has made Brisbane a commuter’s dream, making the prospect of getting from A to B as easy as possible. The City Cycle bike rental program also offers a quirky alternative for those looking to try something a little bit different as part of their commute. Economically, Brisbane is a rapidly growing region, with significant growth in GDP and employment spurred on by the mining boom experienced in other parts of the state. 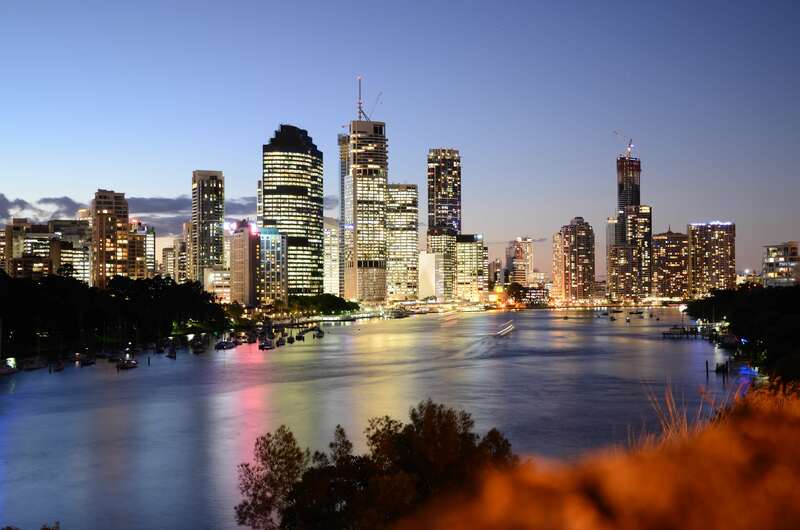 Statistics indicate that Brisbane is one of the fastest growing regions in Australia, with the city’s economy averaging a growth rate of 4.7 percent per year between 2001 and 2011. 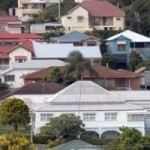 Similarly, Brisbane’s popularity amongst foreign property investors also speaks volumes about the promise of the city, with the housing market tipped to record the best price growth out of any Australian city over the next 12 months. 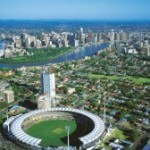 Brisbane is fast establishing itself as a serious contender on the world stage. With the city set to rise to international prominence in the coming years, investors are rushing to secure a stake in one of the world’s most promising cities. Don’t miss out on this fantastic opportunity, Brisbane is the next city of the world.